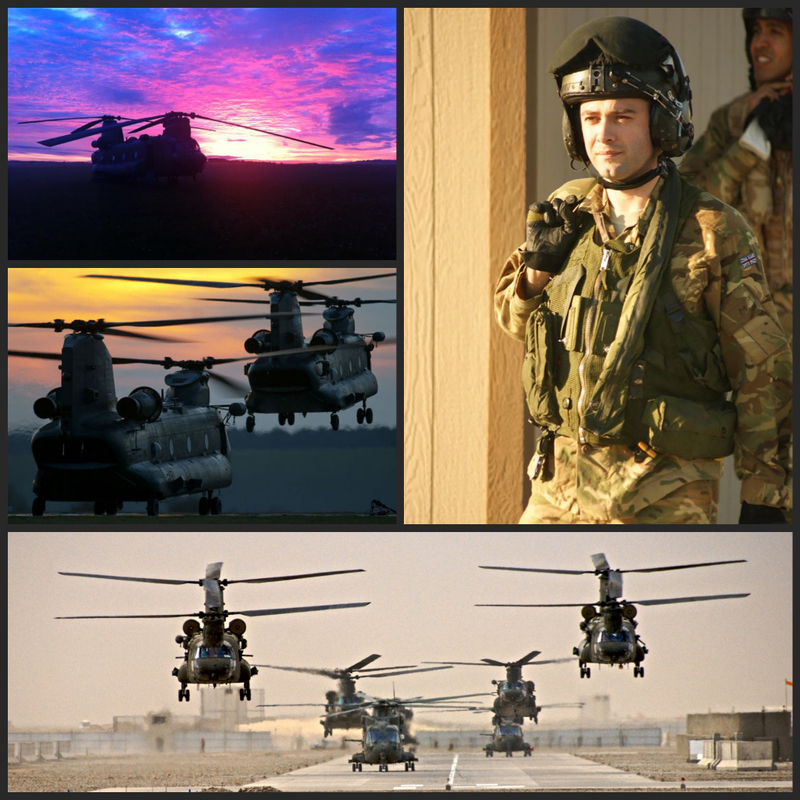 Having served over 15 years in the Royal Air Force as an Officer and Chinook Helicopter pilot, it was my vision to deliver effective Leadership, Management and Stress Awareness training to companies and businesses worldwide. The company name, "Animo et Fide", was my helicopter squadron motto, meaning "with Courage and Faith" and perfectly encompasses my journey through life and is the motto I now pride myself on following every single day. "Throughout the whole period, Fisher displayed exemplary flying skills and captaincy in very demanding circumstances. His operational leadership, was of the highest order and inspirational in effecting the highest performance of his crew. His leadership, calmness under pressure and judgement are all worthy of national recognition"
Animo et Fide Ltd offers a wide range of services that will not disappoint. Using real life experiences as the basis of our training, we adapt all teaching with modern day business examples ensuring maximum development throughout. Why Animo et Fide Ltd? Unlike any other product on the market you will receiving 6 months worth of Officer Training and over 15 years worth of military experience condensed into a 2 day package, which I can assure you is value for money. It will either be delivered by myself, a Glasgow Caledonian University Business Graduate who overcame many challenges and obstacles in becoming a Combat Medical Evacuation Pilot, or by one of my team who are all ex military aircrew with a similar experience and pedigree. We have the credibility to engage with any audience, regardless of experience and more importantly, the substance to back up everything we discuss. The real life examples used throughout will captivate the audience making our style of delivery truly stand out from the rest of the market. Participants will enjoy our sessions, which is vitally important as it sets a much more condusive environment for learning, and more importantly for you, we can save your business or company money. By investing now in adequate training and development, and more importantly investing in your people, the long term gains can be huge. My team and I are extremely friendly and relaxed in our approach, and pride ourselves on our client's having fun and enjoyment, whilst at the same time learning and developing. Flexibility is always the key and we are happy to accommodate on any aspect, so please get in touch with any queries or questions you may have and we look forward to hearing from you soon.